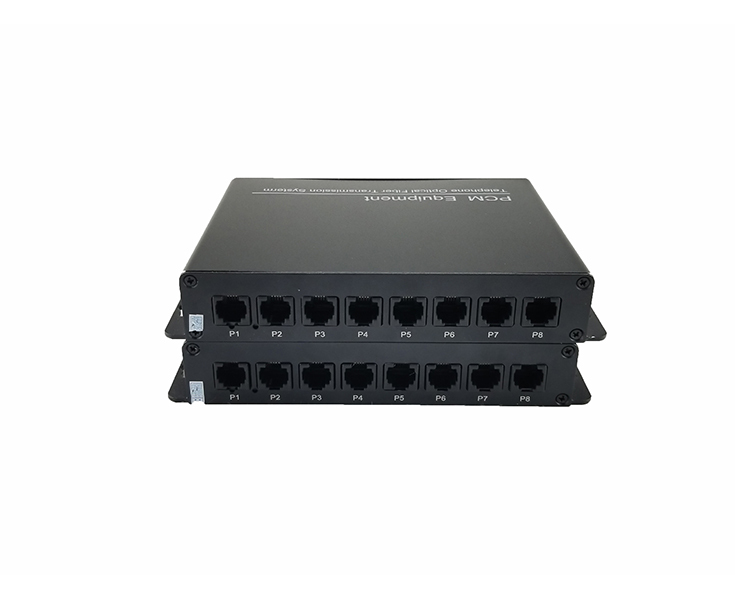 Ho-Link series Video Digital Optical Converter adopt the advanced international digital video and optical fiber transmission technology, and implement the transmission of real-time & synchronization, no-distortion and high quality video effect, which can meet the user’s requirement; the play-and-plug design makes the installation more convenient and easier, and it is unnecessary to implement the spot adjustment. 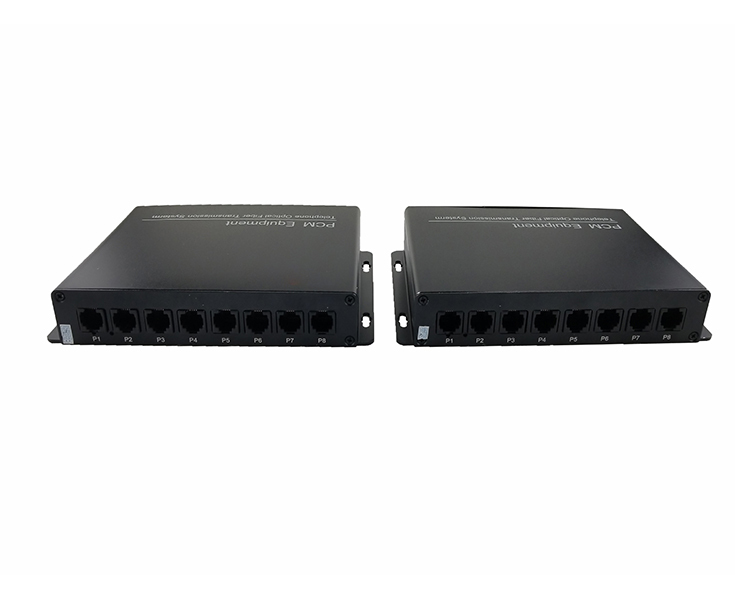 Its optical module and core circuit adopt the imported components that have high stability, and all optical & electrical interfaces conform to the international standards, which is applied to the different working environment. 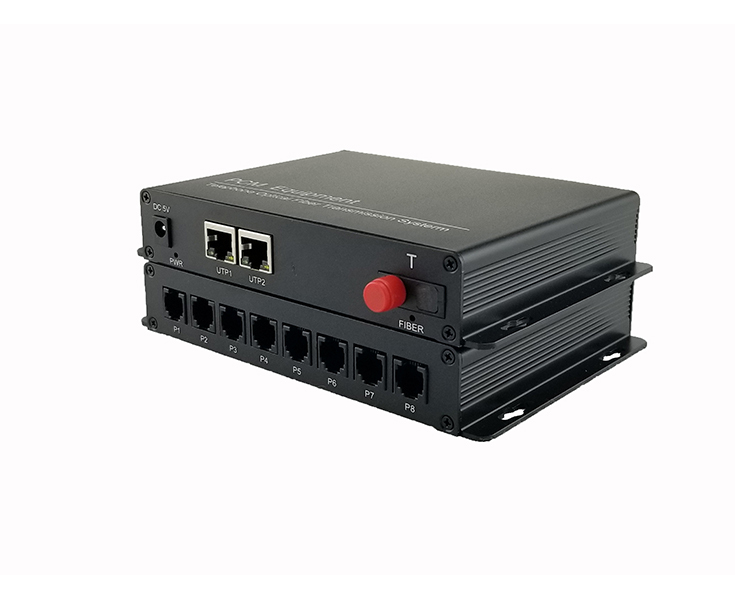 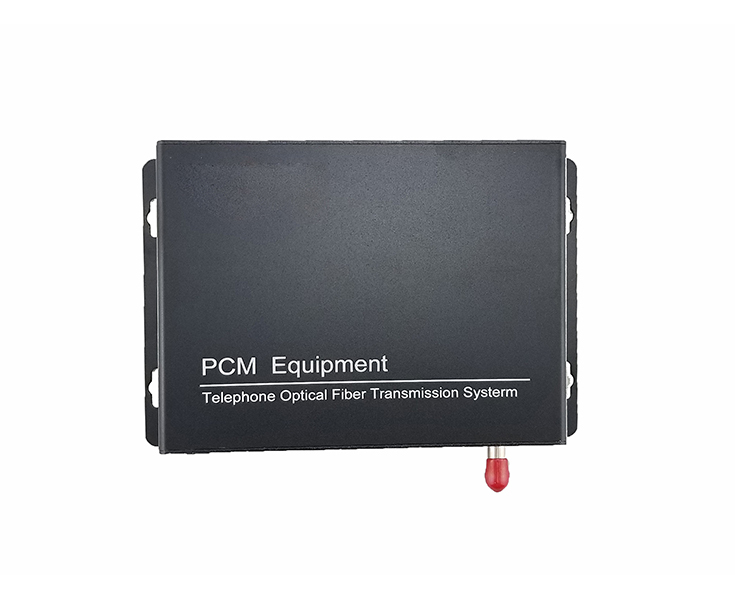 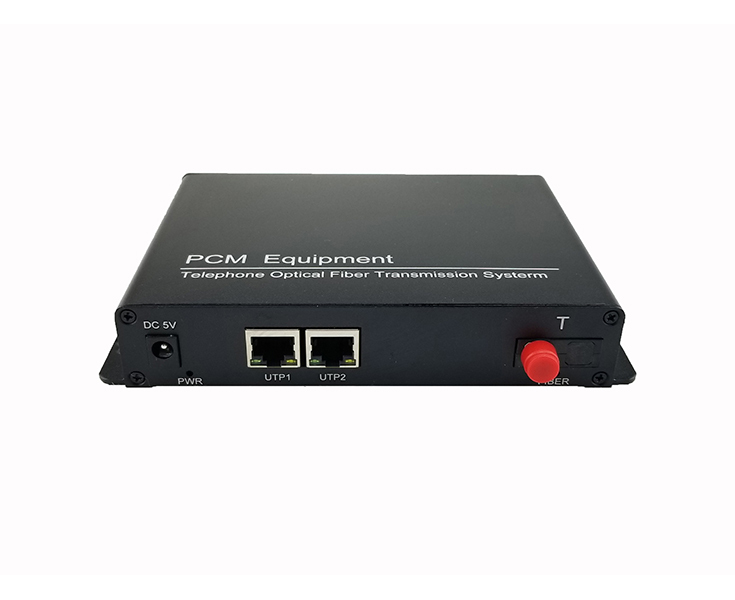 This optical transceiver with video status indication can monitor the normal operation of system.